The second of the "idiot trio", which includes Shirakawa Naoya and Ryuunosuke Kurosaki. 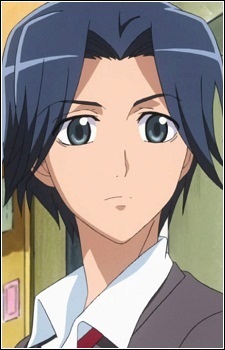 A closet otaku, he is actually good at drawing manga illustrations, enjoys writing, and wants to be a mangaka. His friends call him "Ikkun".